A Harry Kane (£11.1m) hat-trick guided Tottenham Hotspur to a resounding 4-0 victory over West Bromwich Albion, with the striker recording the highest Fantasy Premier League Bonus Points System (BPS) score of Gameweek 21. The treble earned Kane 75 BPS, earning him the maximum three bonus points. Unsurprisingly, Spurs were dominant elsewhere in the BPS standings, with Kyle Walker (£6.1 and 45) and Christian Eriksen (£8.7 and 37) rewarded with the remaining bonus points. The former provided the assist for Kane's second goal, one of two big chances created by Walker, who completed 84% of his 53 passes. Eriksen provided a pair of assists to pick up another bonus point. He has now earned 13 bonus points over his last nine Gameweek starts. 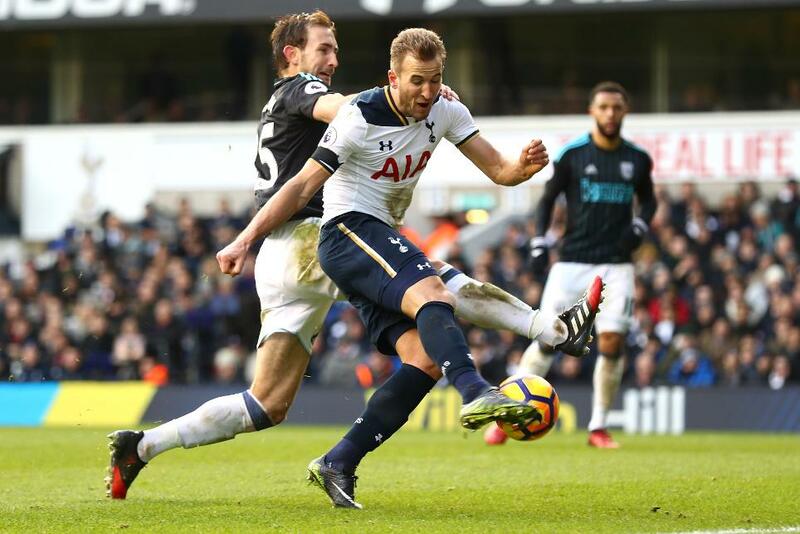 Kane's performance was recognised with the highest ICT Index score of Gameweek 21, recording 28.2 overall. 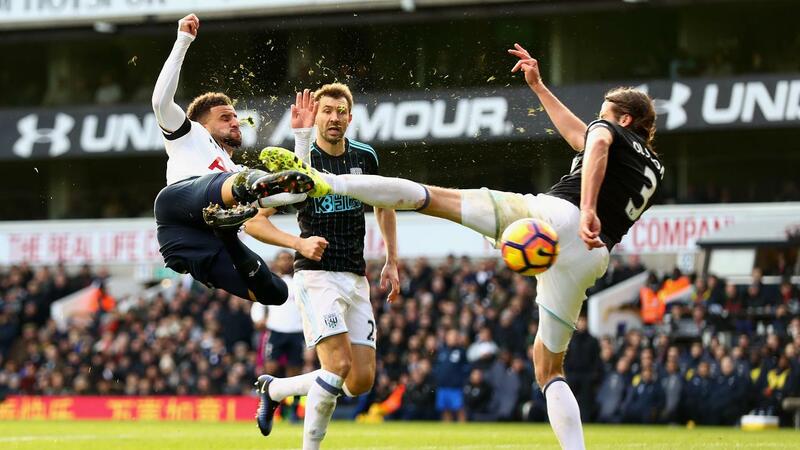 That impressive total was built on a Threat score of a 144 – the best in Gameweek 21 – made up of 11 goal attempts, eight of which arrived from within the West Brom penalty area. Eriksen recorded the highest Creativity score in Saturday's contest, earning a tally of 54. He attempted seven crosses and completed 20 passes in the attacking third, including four that created chances for team-mates. Over the last four Gameweeks, Eriksen has laid on 16 goal scoring opportunities, a total matched only by Hull City's Robert Snodgrass (£5.8m) over the same spell. Having failed to score in his previous three home matches, Kane ended that run emphatically with a 17-point return. Kane has now scored 11 goals over 11 appearances since his return from an ankle injury in early November. That now takes him to the top of the points-per-match standings for forwards (6.6), just ahead of Chelsea's Diego Costa (6.5). Losing just over 170,000 owners over the festive period, Kane found his way into more than 105,000 new FPL squads ahead of Saturday's haul and is the top transfer target ahead of Gameweek 22. More than 77,000 have swooped to capture the Spurs striker. Both Eriksen and Dele Alli (£8.7m) maintained their convincing form and are now tied on 121 points, sitting third in the overall midfield standings. Alli's assist means he has returned in five successive Gameweeks, while Eriksen has five goals and eight assists over his last nine starts. A ninth clean sheet also maintained the keen interest in the Spurs defence, with wing-backs Walker and Danny Rose (£6.0m) showing attacking intent throughout. But Jan Vertonghen's (£5.7m) ankle injury could force Mauricio Pochettino into defensive changes for the Gameweek 22 trip to Manchester City. This could mean that either Kevin Wimmer (£4.6m) or Ben Davies (£4.7m) offer a cheap route into the Spurs backline. Meanwhile, Albion are without a clean sheet in nine Gameweeks, but can take consolation from an improved run of fixtures. None of their opponents over the next six Gameweeks score more than two in the Fixture Difficulty Rankings, beginning with an encounter with Sunderland at The Hawthorns next weekend.